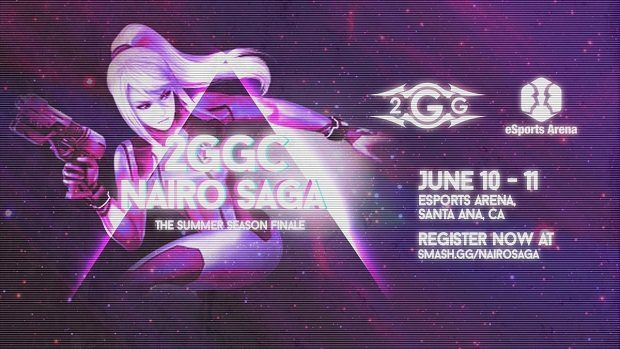 Smash Tour: June 9-11 ~ 2GGC Nairo Saga, Saints Gaming Live, and more! The second week of the Summer of Splash brings us a Wii U National in SoCal, and another Canadian National in Ontario, as well as the usual slew of regionals galore. Why: The sixth monthly in the 2GGChampionship, as well as its second Major event after Civil War earlier in the year, Nairo Saga bumps up the stakes as it will cap off the rankings cycle for the PGR, meaning that this is the last chance for players to prove themselves moving into the latter half of the year. With Nairo looking good after Momocon, could this be the end of the Saga Curse? 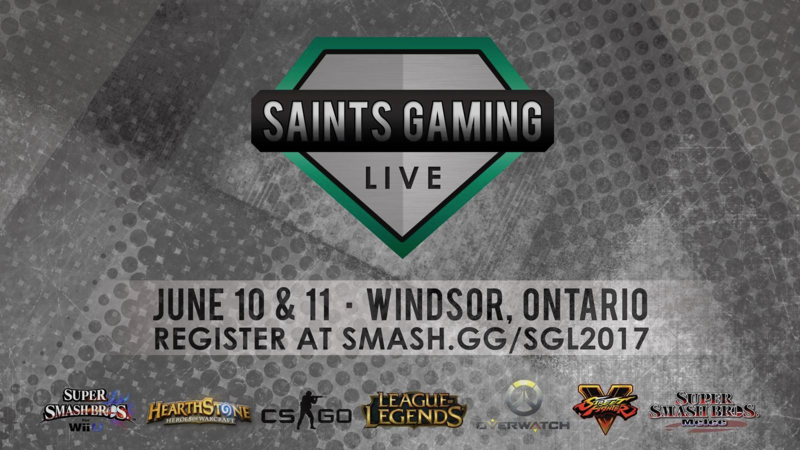 Why: Ontario’s New Premier Esports Event, featuring a stacked suite of the biggest and most popular titles, the first installment of Saints Gaming Live isn’t holding back. Not only is there an astounding prize pool, but with all the biggest names for Melee flown out, it shows that the crew here are looking to do business. With the total attendee number rather low, it’s looking like it’ll be a brawl between the greats right out the gate. Who: The greatest unranked talent in MD/VA. Why: It’s an Arcadian! 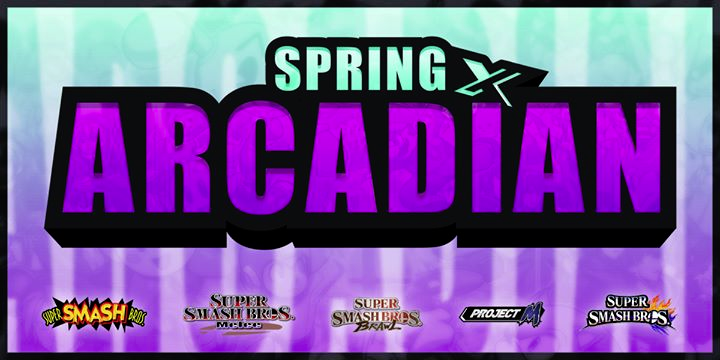 With all ranked players in MD/VA banned from attendance, this Spring Arcadian is the perfect time for the Xanadu crew to prove their worth and aim for that #1 spot. Expect the traditional production quality you would expect from VGBootCamp, and a truly interesting show. Why: A showcase of talent in the midwest, with some of Melee’s unsung heroes set on a collision course. With the absence of tip-top players, the results are looking to be truly interesting, and could be a true test of the accuracy of the MIOM rankings. Next articleLittle Nightmares 3-Part DLC Coming Soon!